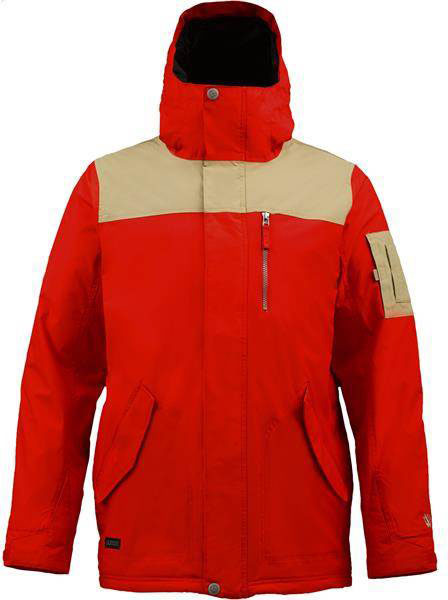 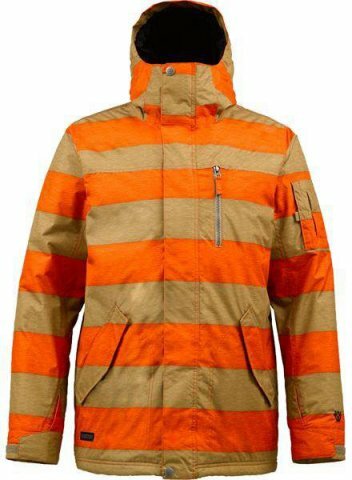 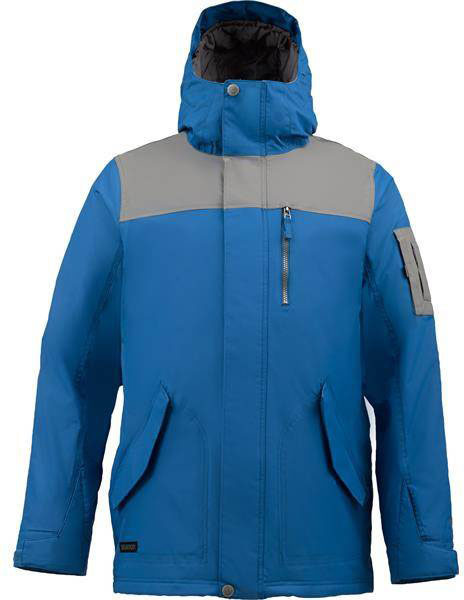 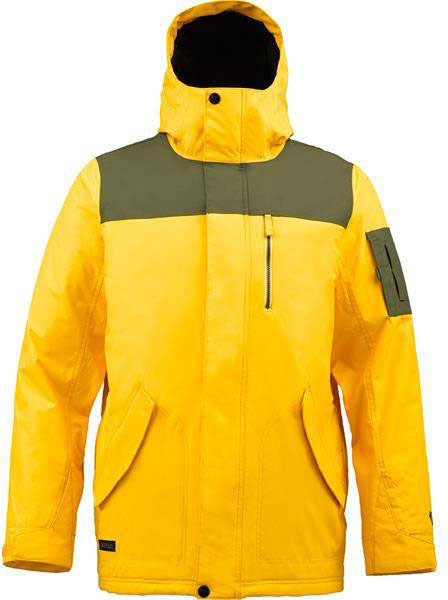 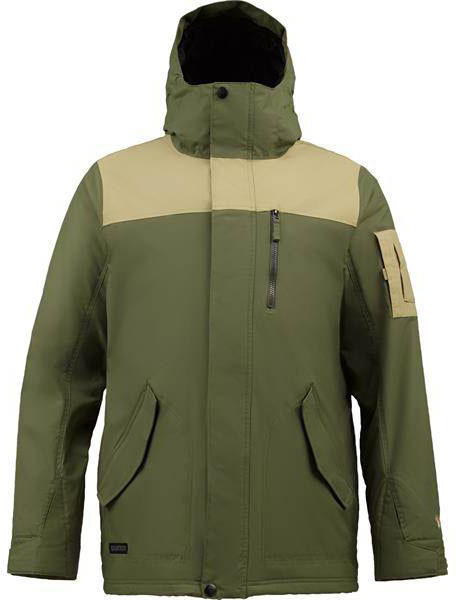 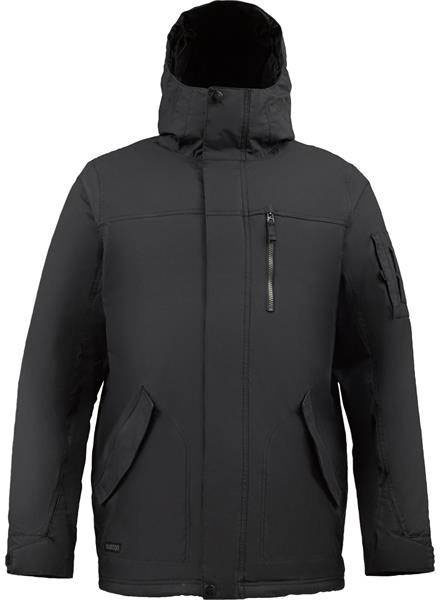 The Burton TWC Tracker Jacket is made for smaller guys and it’s not for people like me. 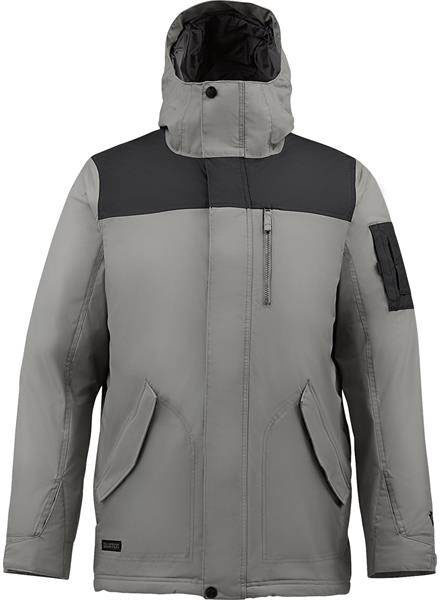 Other than the tight fit it’s not a badly built jacket for the price point. 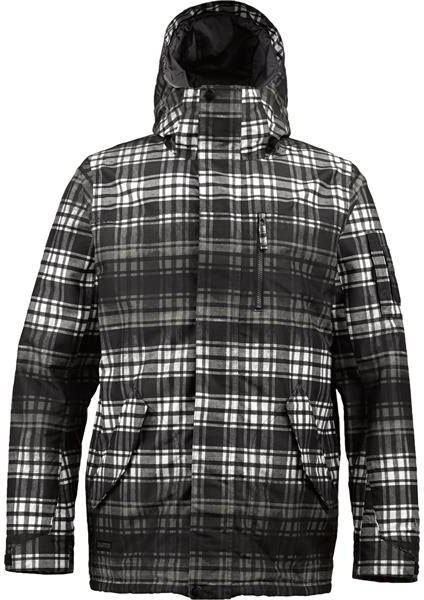 We try to get as many images of the Burton TWC Tracker, but forgive us if they're not all there.